Looking for specific brand logos? 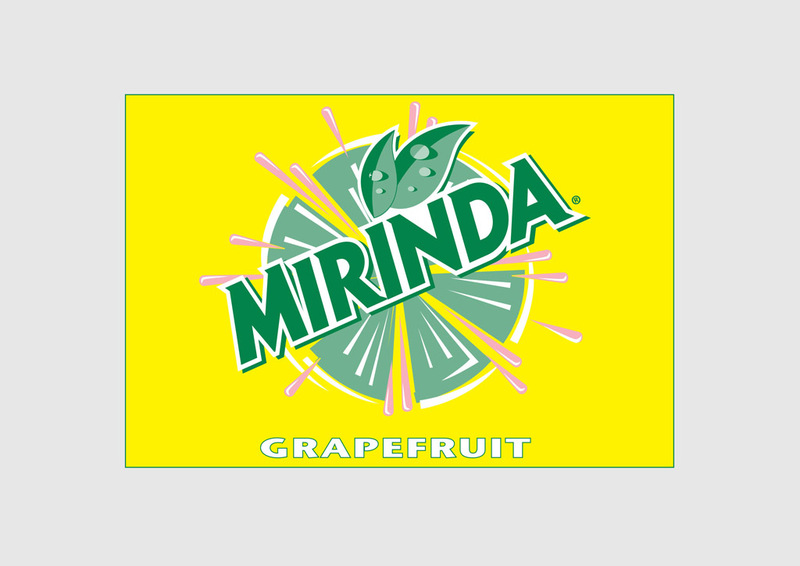 Download Mirinda company logo in vector eps and ai formats. Mirinda grapefruit is a lemonade flavored with grapefruit extracts. Mirinda comes in many other flavors including orange, lemon, citrus, grape, apple, banana, strawberry, pineapple and passionfruit. Logo is the copyright of the respective owner.